The Mass Transportation Authority is the agency authorized to provide public transportation services in Flint and Genesee County. 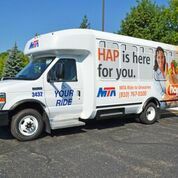 The MTA's services include fixed primary routes, peak routes (running only during designated times), Your Ride services, specialized services for elderly and persons with disabilities and work related transportation. Office hours are Monday through Friday from 8:00 a.m. to 5:00 p.m. 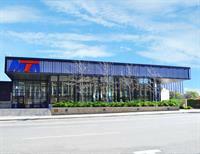 Located on the MTA campus on Dort Hwy is the Amtrak and Indian trails station.